Two men forced their way into an Ocean Beach residence, pushing a 69-year-old woman to the ground and ransacking her dwelling before leaving empty-handed, police said Friday. 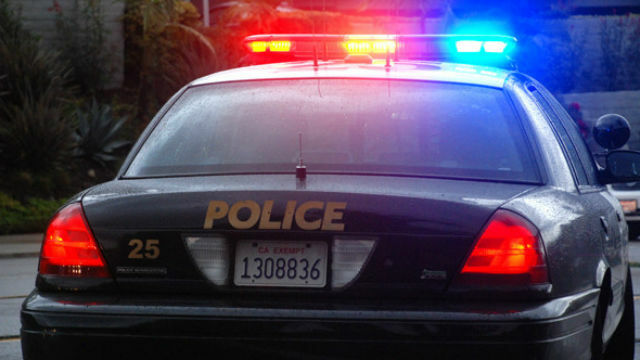 The home-invasion robbery happened about 11:20 p.m. Thursday in the 4900 block of West Point Loma Boulevard when the would-be robbers knocked on the victim’s front door, San Diego Police Officer Robert Heims said. The woman started to open the door when the suspects pushed their way through, knocking her to the ground. “The suspects went through the victim’s cabinets and then fled out the front door in an unknown direction,” Heims said, adding that the men apparently did not take anything from the home. It was not known to what extent the victim was injured. Both suspects were described as thin, roughly 6-foot tall black men in their early 20s with short hair and wearing black sweat suits. Robbery detectives were sent to the home to investigate the incident.